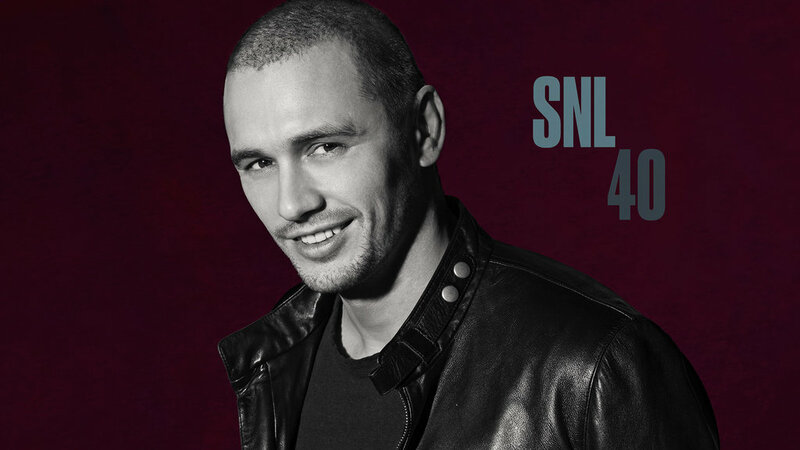 James Franco Hosts SNL: December 6, 2014. photos par Mary Ellen Matthews for Saturday Night Live - December 6, 2014.. HD Wallpaper and background images in the James Franco club tagged: james franco photoshoot promotional saturday night live snl host bumpers 2014 40x08. This James Franco photo contains concert, guitariste, and joueur de guitare. James Franco: New 'Gucci par Gucci Sport' Ad!